currently obssesed/inspired by Stevie Nicks. i love this dress on you!!! you look amazing!!!! whoaaa!!!! I just found your blog and I love what you do!!! I have always had a big obsession with stevie nicks circa fleetwood mac. This outfit is kinda a sensory overload! I love your crystal ring...do you perchance remember the seller?? wow! the crystal ring is amazing. and i like your blog! best styled outfit in the blog world BY FAR. Wow this dress is amazing..How do i get one?? I loove that necklace with crystal triangle pendant, where did you get it? I lovee your outfits!! your accessories are amazing! 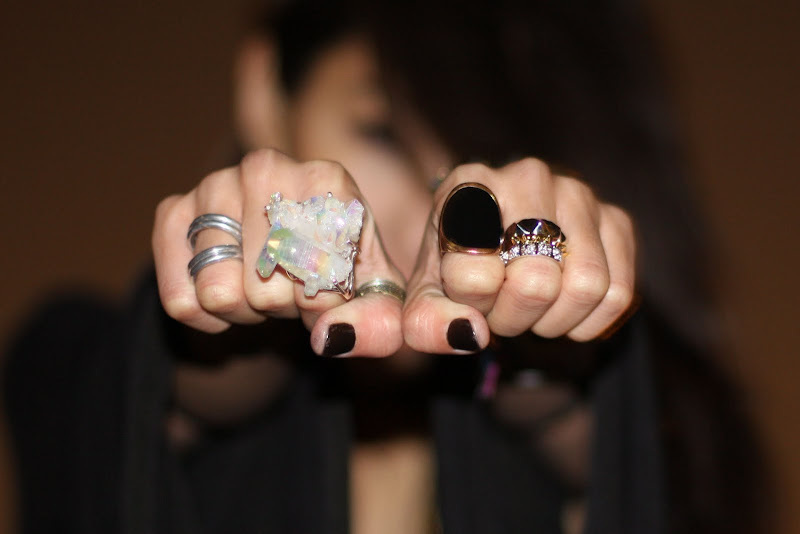 can you please tell me where you got the crystal ring on ebay? when you say that something is available upon request (this dress and the leopard top) how would one make these requests? please let me know. love the stevie! She's magic. 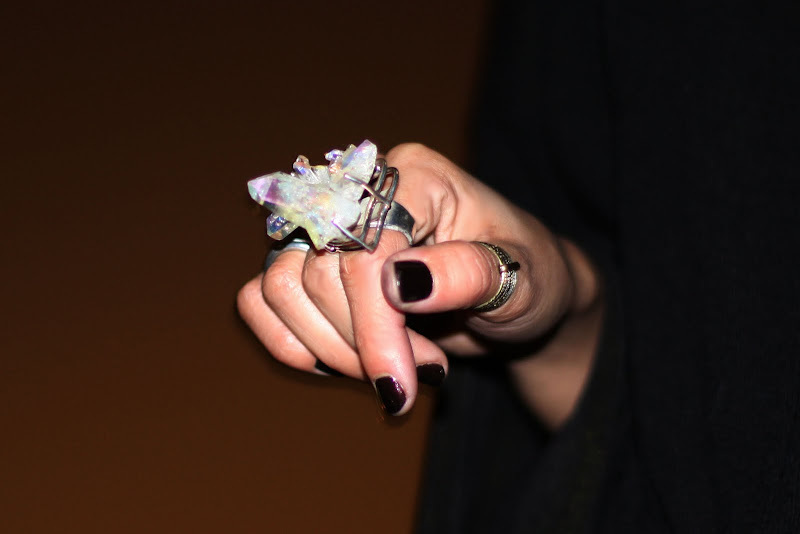 You have to send me a link to where you got this giant crystal ring! I have a crystal necklace but THIS ring is amazing! would like to have the dress please? This outfit is so amazing!! Love it!! Which seller did you get your crystal ring from? Hi! Sorry I am so behind on commenting here, I just found your blog and I've been going through it page by page - it's so inspiring! I *love* this dress here, how do I go about getting more info about ordering one from you? My email is KikiZoe86@yahoo.com. Thanks so much!! i really love your dress..it says upon request..how can i get one? I would love one of those dresses please! your blog is sooo rad! i found it through google images of all things!